Step it up in 2019! 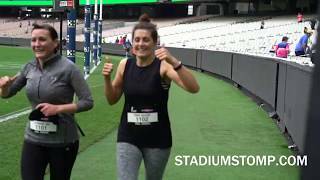 Get your legs ready for the ultimate stair climb as we send you on a mission to climb the thousands of stairs up, down and around the grandstands of the iconic SCG. With full, short and unlimited course options available there’s a stair climb to suit all fitness levels. Experience this stadium like never before as you sweat it out to music, killing some serious calories on the way.